HAVING players from one’s club involved with the county panel on All-Ireland final day heightens the interest within the club, Gort club chairman John Quinn believes but he equally holds the view that being involved in the All-Ireland final means as much to the clubs that don’t have a player on the panel. Aidan Harte and Greg Lally from Gort are part of the Galway senior panel this year, Jack Grealish is a member of the Galway minor panel while another club member, John Commins is a selector. 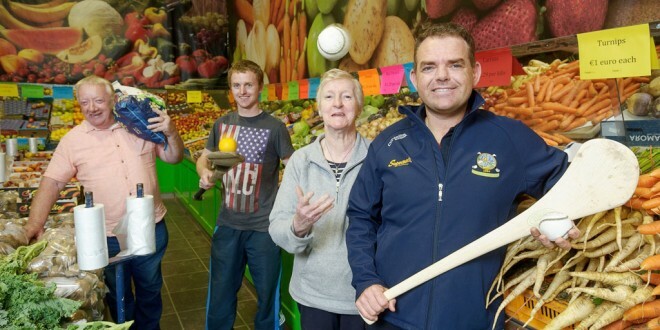 The Quinn family operate a successful fruit and veg business, which has two outlets in Ennis and John readily admits that this leads to great banter each year when the hurling season is in full swing. 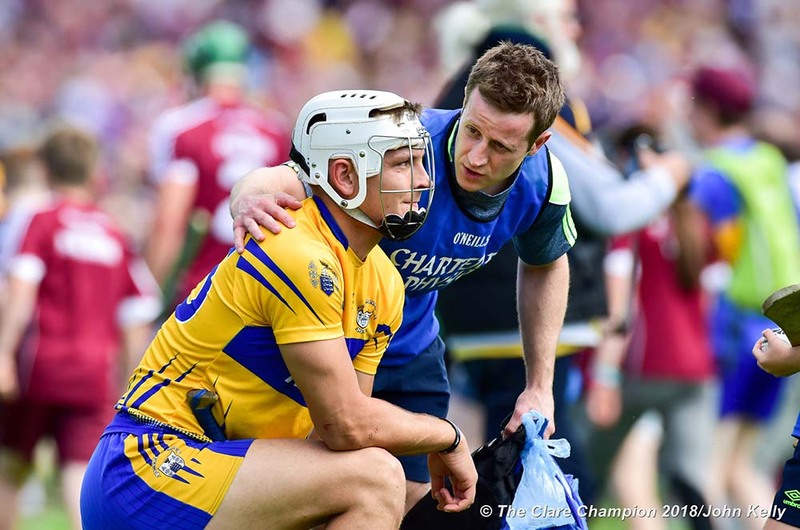 Currently, the Gort senior team manager is Mattie Murphy, who has managed Galway teams at all levels. Continuing, Quinn said, “We trust both managements next week to do the right thing. There will be no-one more than themselves who will want to win the titles. 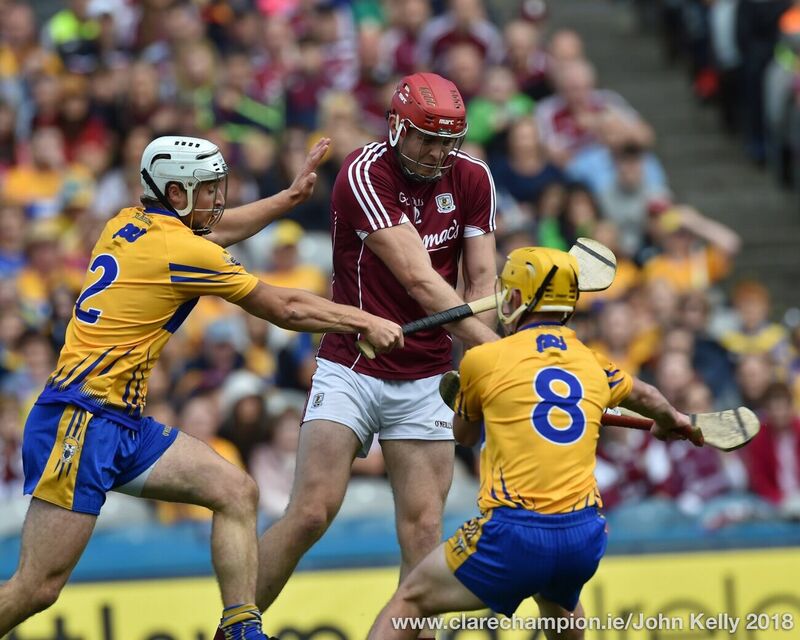 Galway have been so close and the game needs a change. I have been talking to a lot of Kilkenny people over the last two weeks, especially those that live locally. They are proud Kilkenny people and I admire people who never forget where they come from but the hardest of Kilkenny fans recognise that the game needs a change and they would not begrudge Galway a win. 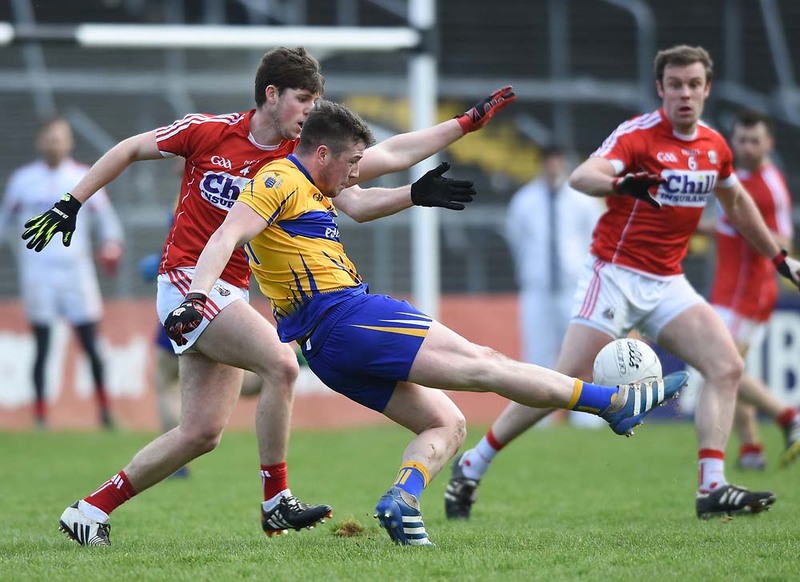 A major talking point among GAA people in the past decade concerns the way the club championship seems to be delayed in counties where the county reaches the latter stages of the championship. “The downside to this is the fact that clubs must wait. Clare saw that in 2013, when they were in a replay. It was wonderful that they won it, the championship and the whole scene needed a new face. The side-effects for club players is that the guys not involved in the county panel must wait and this presents its own challenges but when it gets going, it goes. We have two group games to go and we hope we will qualify from the group, which is what every team wants,” the Gort chairman said. Concluding, the Gort man paid tribute to the manner in which the county officials were handling the arrangements.